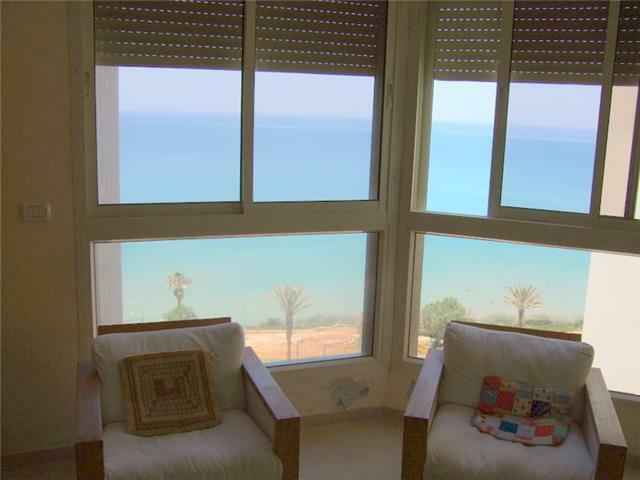 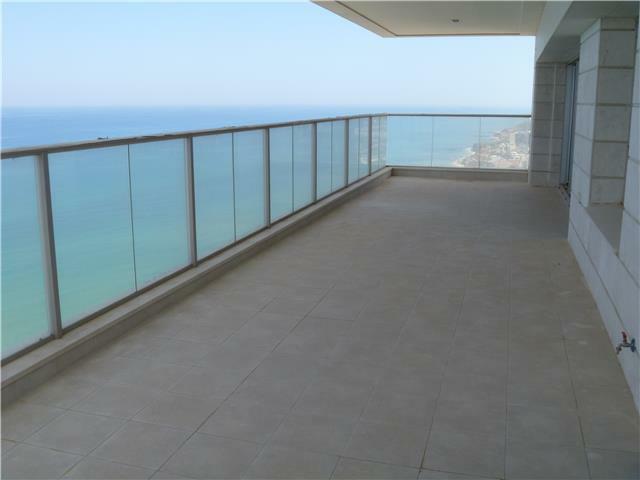 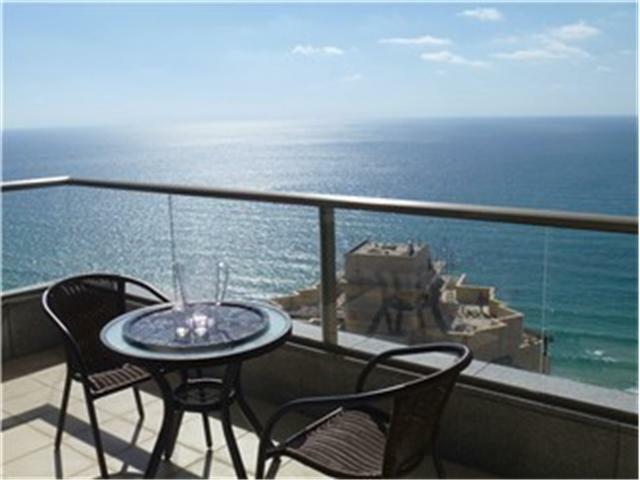 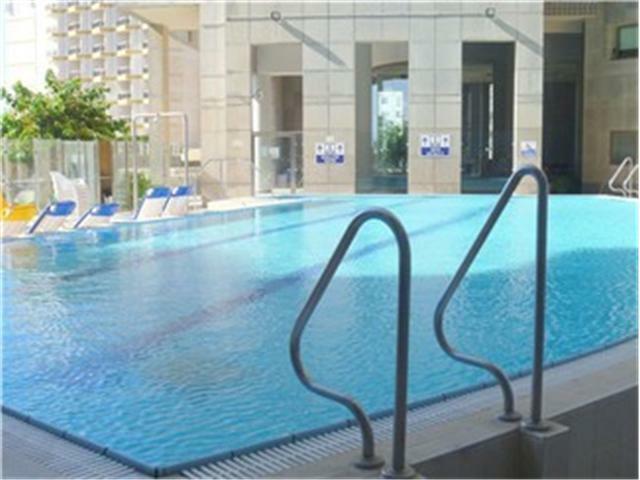 Apartments on Netanya’s prestigious Nitza Boulevard are located a short walk from the Four Seasons Beach in North Netanya, From your apartment you will enjoy splendid views, and seafront living. 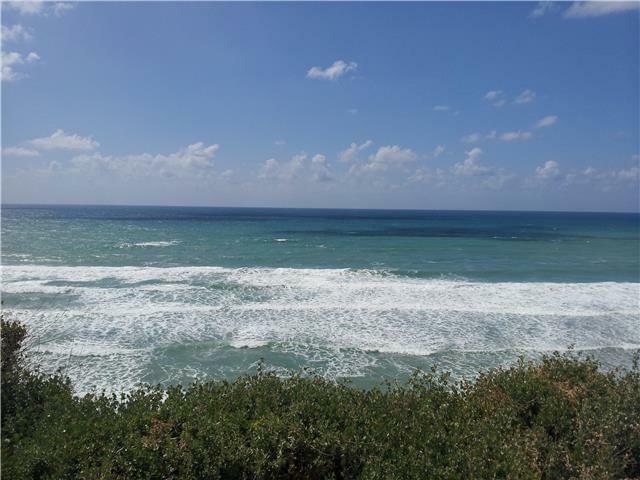 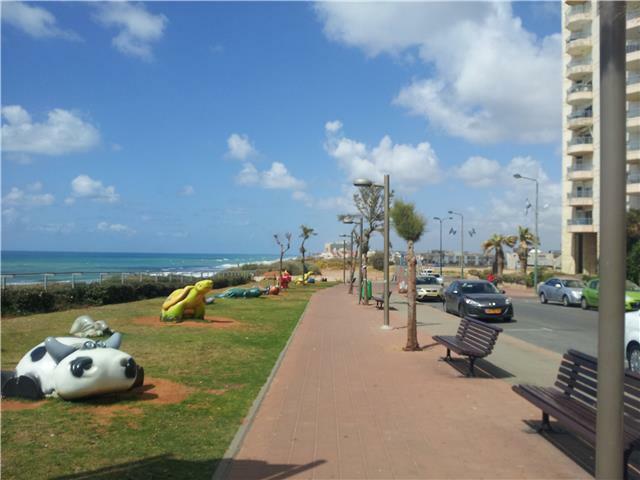 Netanya is a lively seacoast town situated on the Sharon coastal plain, and a center for tourism that attracts thousands of visitors each year. 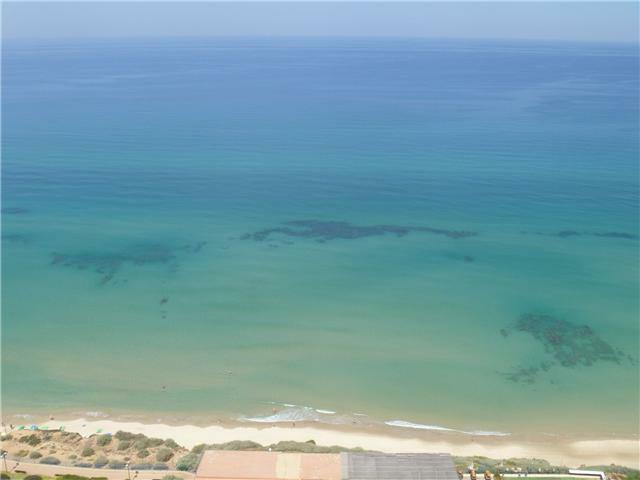 The lovely beaches that extend along its entire length and its numerous vacation facilities, have made it a popular tourist resort. 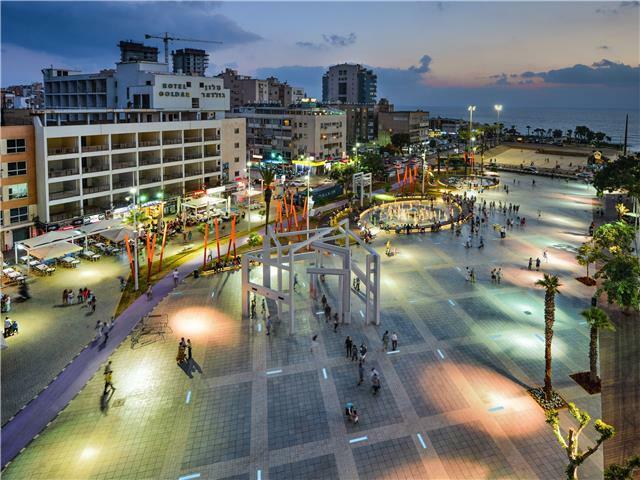 As a true resort town, you will find in Netanya plenty of entertainment, culture and leisure centers: cafes, a variety of restaurants, shopping centers, a lively market, movie theatres, art galleries, as well as various outdoor events and festivals that are held during the summer and open to the public.